It’s highly likely we’ll need to bleach your hair. Bright or pastel colours need to be very light blonde hair to show up, so before we can give you that pastel mane or those crazy vibrant locks we need to bleach your hair as light as possible. How light it lifts determines the colour palette we can choose from. We are always happy to do a strand test for you so we can know this before we start to bleach. It will be a long appointment. This type of colour is a double process. As we said we will need to bleach your hair first, then apply the final colour, you may even need a toner in-between the two, so prepare to be in the salon for a few hours at least, especially if you are going for an all over colour. The integrity of your hair is the most important thing. There is no point bleaching your hair to the point of breakage to achieve that perfect pastel shade, if its not in good condition it won’t look good anyway, so trust us when we say “that’s as light as we can get it” what we mean is that’s as light as we can get it without causing damage, there may well be some one who says “I can get it lighter” but at what cost to the condition of your hair? Trust us it’s not worth it. Olaplex is a bond builder, the tag line is “insurance for your hair” and it’s true, before olaplex a lot of the transformations you see were not possible without severely damaging the hair. If you’re going to have all that bleaching and then another colour (i.e. another chemical service) on top then it’s important you do everything you can to maintain the condition. For us olaplex is a must with almost every colour. Be prepared for your colour to fade in just a few washes, they are direct dyes which means they stain the outside of the hair so wash away each time you wash your hair, not only this but with the bleach underneath your hair will be more porous which again will make it fade. The more vibrant you are to start the longer it will last, if you are going for a pastel hue be prepared to top it up very regularly. High Maintenance is the only way to be. With all that going on it’s really important to keep your hair healthy so it holds on to the colour better and treat it carefully so you can get the most out of it. Sulphate free shampoo is a big help, sulphates are quite harsh cleansers so will fade your colour much faster, sticking to good quality sulphate free shampoo will keep it looking better for longer. You will need a really good conditioner, bleached hair always needs moisture and protein so having a good conditioner will help your new colour shine, and make it so much easier to detangle! Also minimise the use of heat and try not to wash your hair too often. If even after all that you still want to go bright or pastel book in for a complimentary consultation and we’ll do all the necessary tests to make sure its perfect for you. 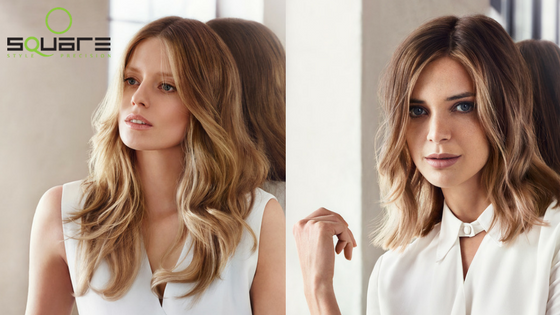 We’ve added a range of services combing low commitment colour and a perfect blow-dry all completed in a hour or less, ideal for squeezing in on your lunch break. Call us now to make your appointment 01326 313931 or book online here. What is hair contouring and why do you need it? Hair Contouring is the latest thing in the contouring trend, it appears to have moved away from the world of make up and into hair. Contouring is the use of shadow and light to shape and mould the features of your face to enhance your looks, so how do we make this work for your hair? 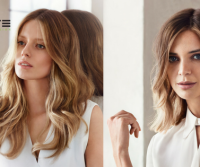 Your stylist uses both colouring and cutting techniques to shape your hair, this could be lighter or blonde areas around the face or on particular areas of haircuts to enhance shape and layering through to create softness. Or it could be using dark colour to create the illusion of shadows in the hair and keeping certain areas of a hair cut heavy to give the illusion of density and thickness in both the colour and the cut. 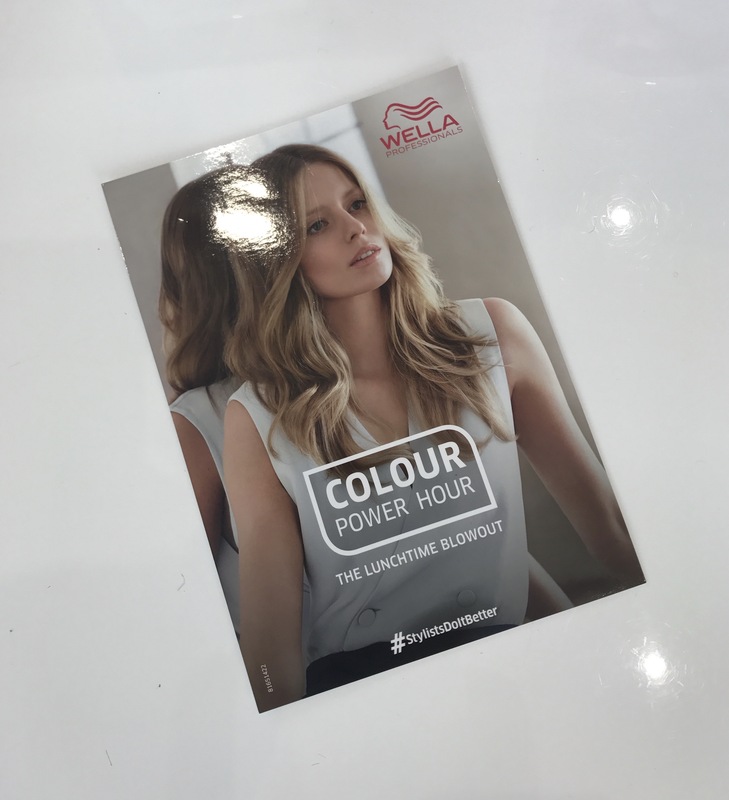 Book a consultation, come and talk to us and we’ll find a colour palette that compliments your skin tone and eye colour and then work with that palette to create the shadow and light to contour.